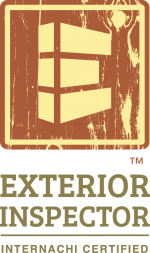 We have experience in construction going back 20 years. We perform many different types of inspections. Every inch of the property is inspected including all structural, electrical, air conditioning systems and plumbing. We will notify the client of any item that is noted. We provide quality color photos with every inspection. You will understand every item by the time we are finished. 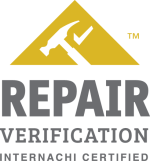 Check out my interview, How to Choose a Reliable Home Inspector on Illinois Homes, one of the top sites for Illinois homes for sale, including Arlington Heights, IL real estate. 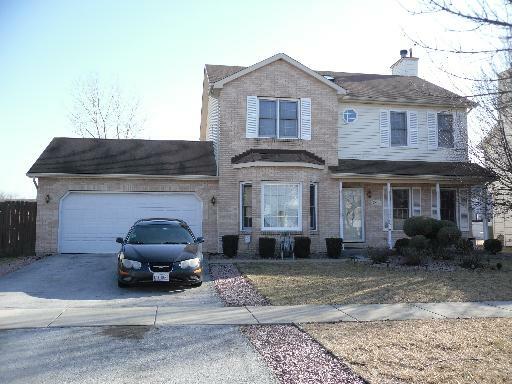 Illinois Homes also services Pennsylvania real estate and Wisconsin real estate. Trusted member of the Thumbtack community. Now we include FREE 90 DAY WARRANTY !!! NOTE: 90% of our competitors do NOT offer this...ask them. 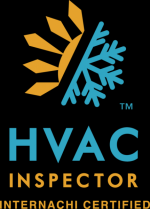 For more than a decade the inspectors in the below mentioned association (InterNACHI) have provided honest, objective, and thorough inspection reports. From the first contact with us through the inspection delivery and explanation of your report, you will experience the ultimate in professionalism. I am a member in good standing of the International Association of Certified Home Inspectors (the largest home inspectors association in the world) and ServiceMagic. 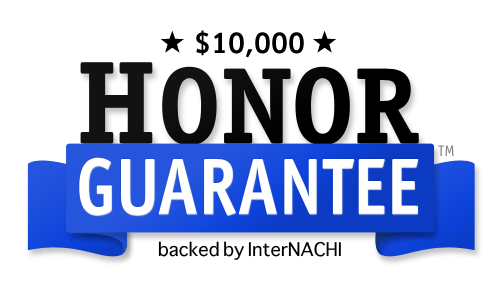 ur inspections are backed by the above mentioned association for a $10,000 HONOR GUARANTEE, which guarantees that my inspections will be conducted under the highest honor code. As reward for hiring our services, you will be entitled to up to $500 in coupons at Lowe's, discounts which covers more than the cost of the inspection, and is a great help in house maintenance startup costs.